Since 2009, PureWater Filters® has been producing high quality water filtration products which are used all around the world. We believe that everyone deserves access to the highest quality, purest water available. 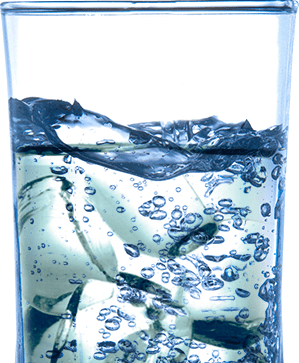 We believe that pure water is not a luxury, but a necessity. Our products are carefully manufactured using only the finest quality materials, ensuring that your water is as pure as can be. 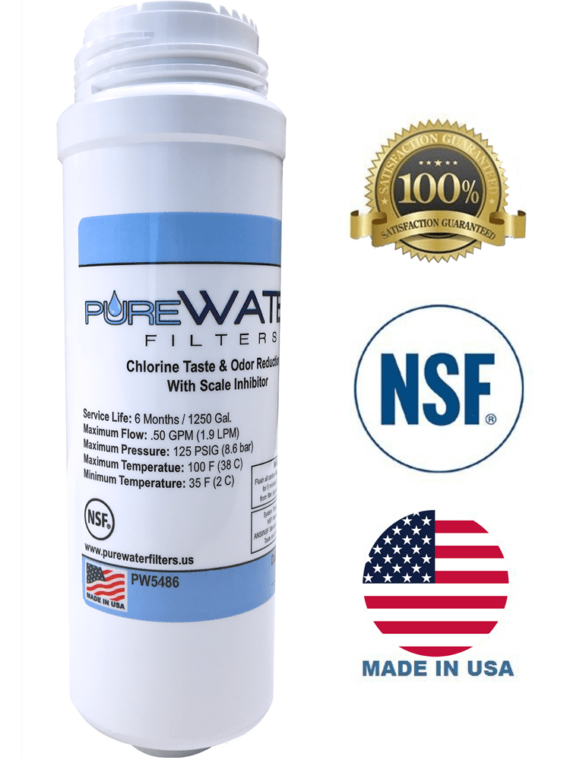 That’s what makes PureWater Filters ® products unique – we ensure that all of our products are sourced and constructed from the highest quality filtration materials available to us. 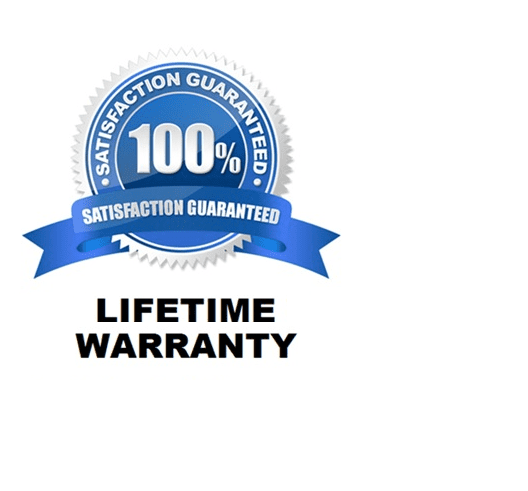 At PureWater Filters, Purity is our Promise. 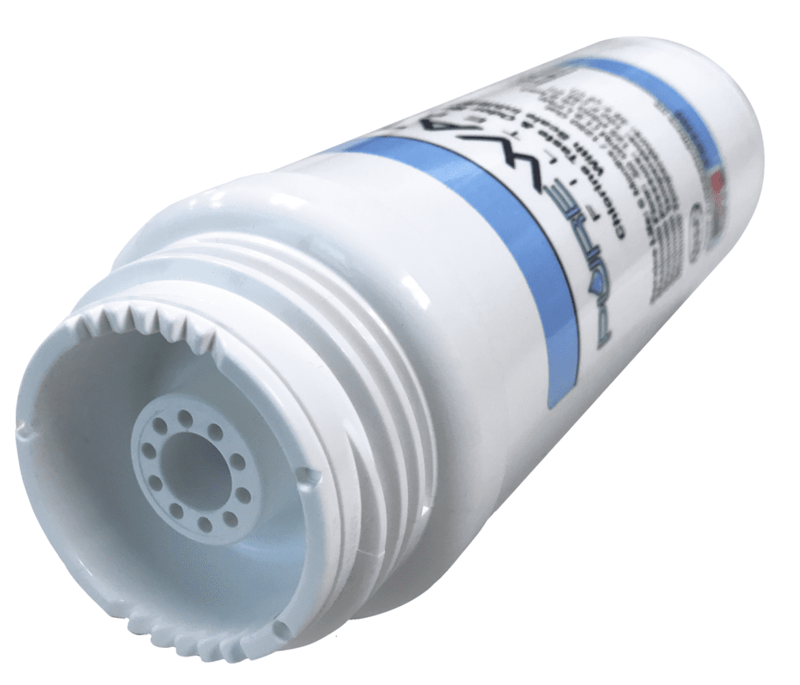 All PureWater Filters® products come with a Lifetime Warranty for Defective or Malfunctioning Parts, and FREE Telephone Support - Get help with installation, trouble-shooting tips, and answers to product related questions.